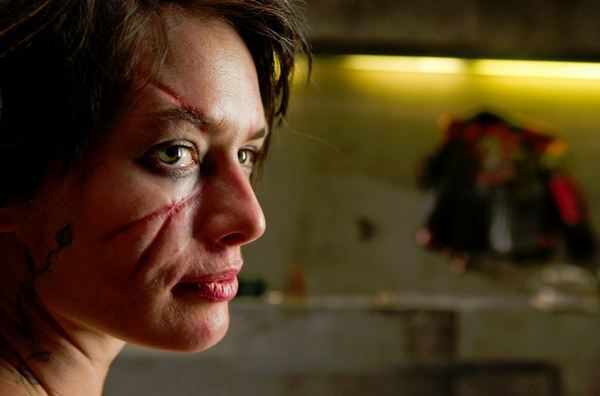 A few new images for the upcoming Judge Dredd movie featuring the first look at Lena Headey as Madeline 'Ma-Ma' Madrigal. 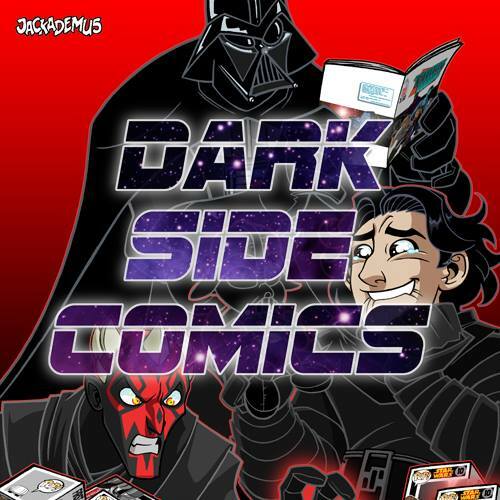 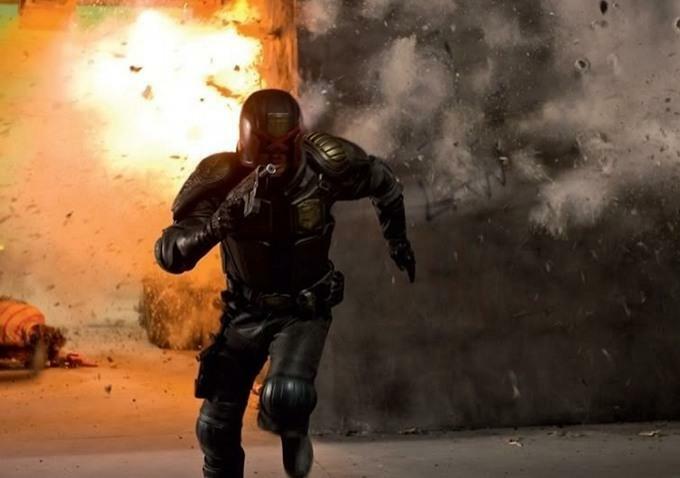 The story of Dredd takes place on a fictional Earth created as a result of the Atomic Wars. Survivors of this period are currently living in Mega-Cities, which protects its citizens from the Cursed Earth, a radioactive desert environment populated by mutants. 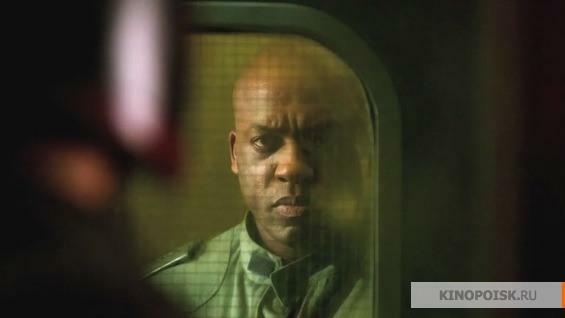 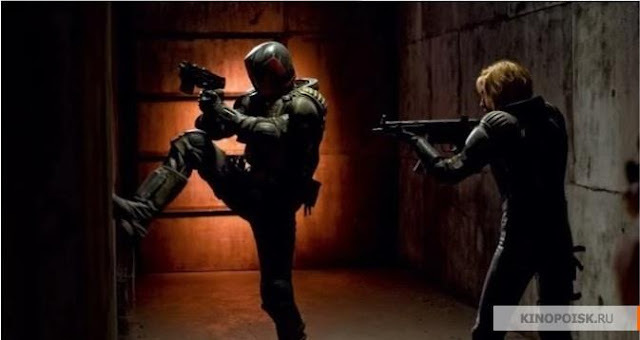 The main story takes place in Mega-City One, where Judge Dredd (Karl Urban), a senior law enforcement officer, teams up with a cadet called Judge Anderson (Olivia Thirlby) to track down a terrorist organization lead by Ma-Ma (Lena Headey), who is responsible for selling a reality-altering drug called Slo-Mo.